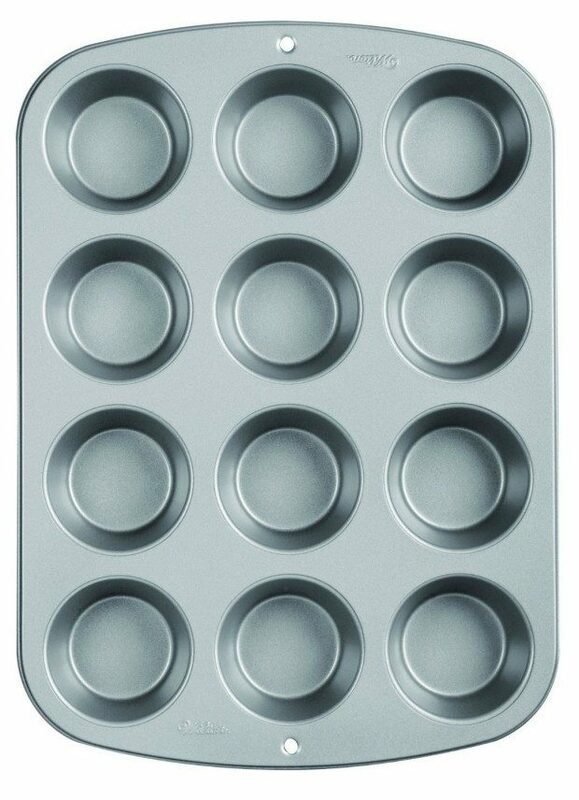 Wilton Recipe Right Nonstick 12-Cup Regular Muffin Pan $6.99! You are here: Home / Great Deals / Amazon Deals / Wilton Recipe Right Nonstick 12-Cup Regular Muffin Pan $6.99! Muffins and cupcake are small eating delights! Order the very highly rated Wilton Recipe Right Nonstick 12-Cup Regular Muffin Pan for just $6.99!